Taste of School Gardens Tickets Available! Join us for our premier annual fundraiser, now in it’s fifth year! 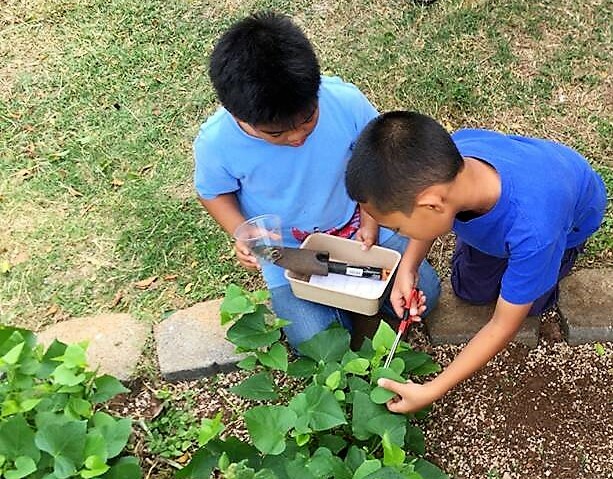 We’re planning a spectacular showcase of all the good things growing in our gardens, with a special school-garden inspired menu created by some of Maui’s favorite Chefs. This year features some classic Taste of School Gardens Chefs as well as some new friends! 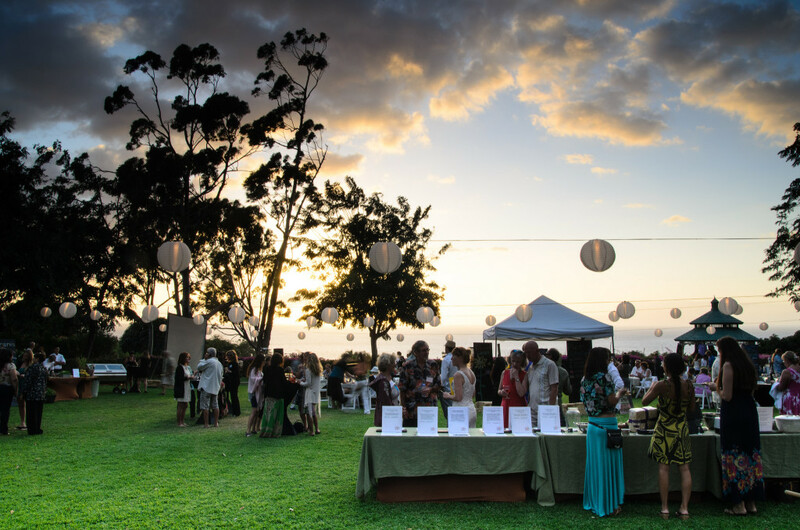 Confirmed to date: Cow Pig Bun, DUO, Fork & Salad, Ono Gelato Creamery and Shack Cafe, Outrigger Pizza Company, The Restaurant at the Hotel Wailea, Spago, and Three’s Bar & Grill. This event has sold out in past years – get your tickets here. A bug, insect or worm. 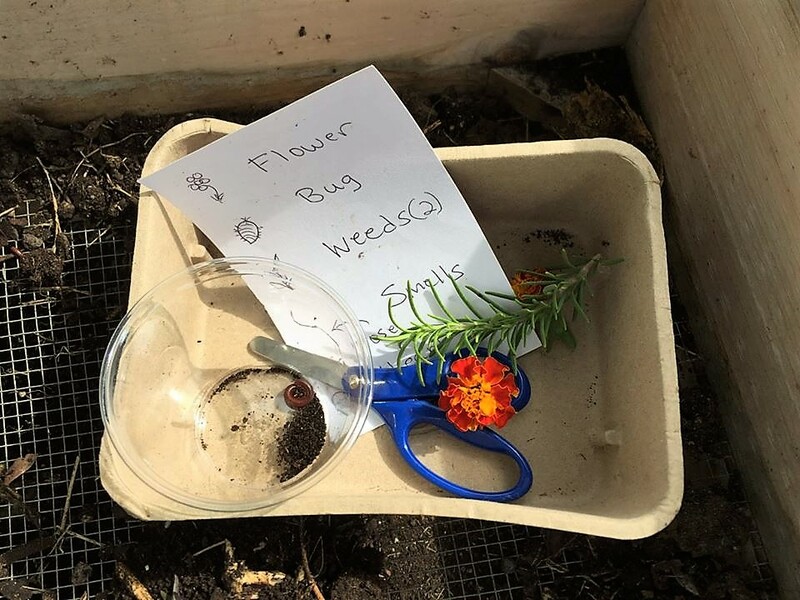 Two weeds – one per student. For the gardeners in all of us – A Kitchen Garden in Kihei Maui presents a helpful list of things to plant in January. See their website for great gardening tips! We’re planning a few special volunteer days in January, specifically for doing some important planting for the new year. Watch our Facebook page for dates and details! 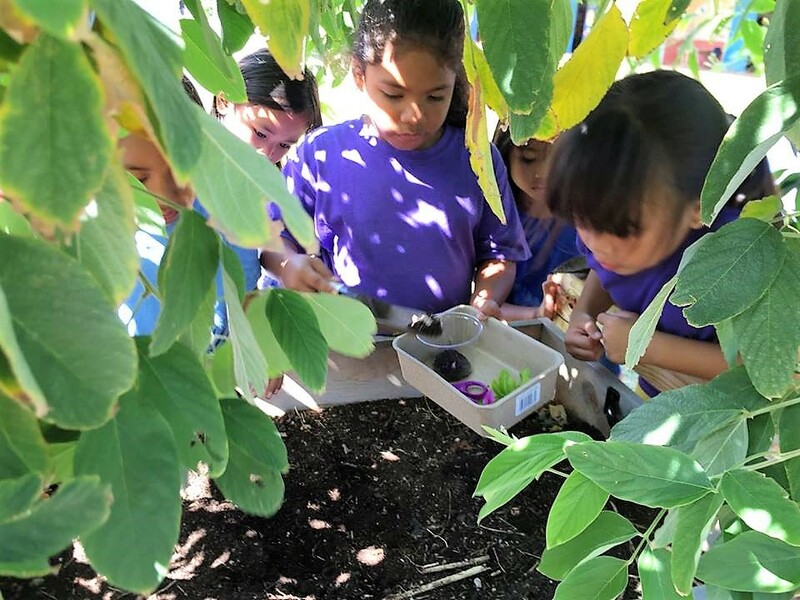 Many restaurants across Maui support Grow Some Good through special Dinner Series events, where a portion of proceeds go to fund our school garden programs. 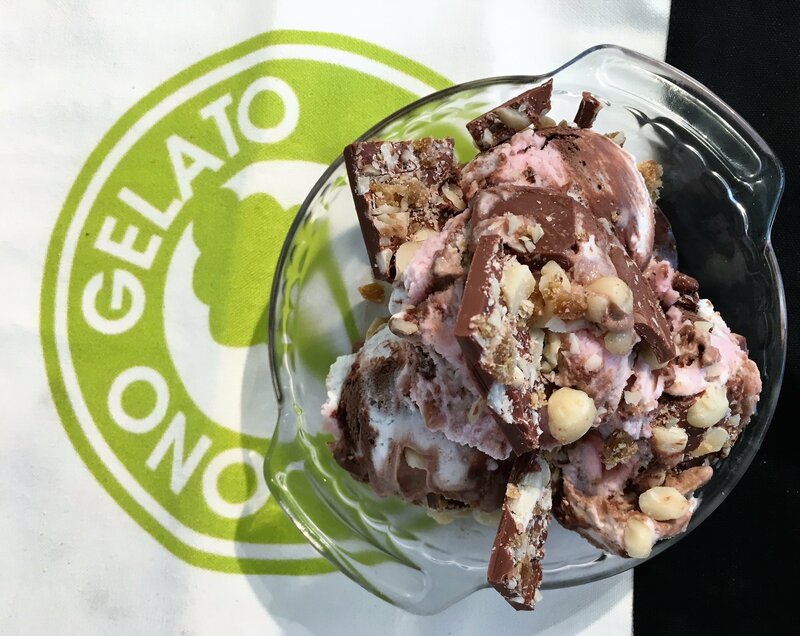 Ongoing promotions are happening this month at DUO in the Four Seasons with their Friday Night Market Night special; at Fork & Salad in Kihei with every purchase of a Beet and Goat Cheese Salad; and at Ono Gelato Creamery & Shack Café in Kihei with special menu items.Stop by and try something new with our generous supporters. 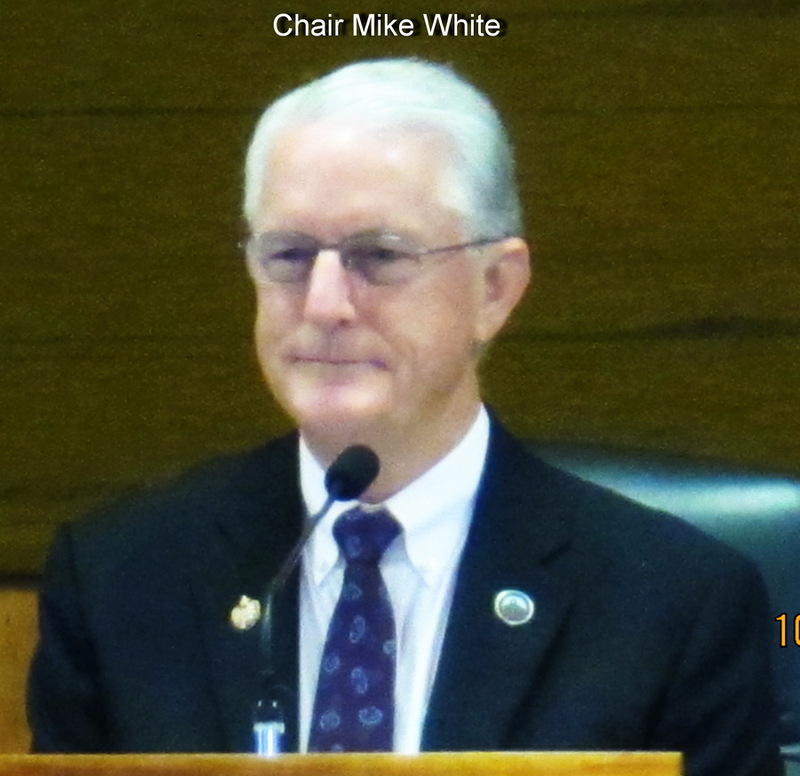 Don’t miss any upcoming events! Join our special mailing list just for food events by clicking on the link below. Sign Up for ‘Restaurant Fundraiser Series: Grow Some Good’ Invitation List! 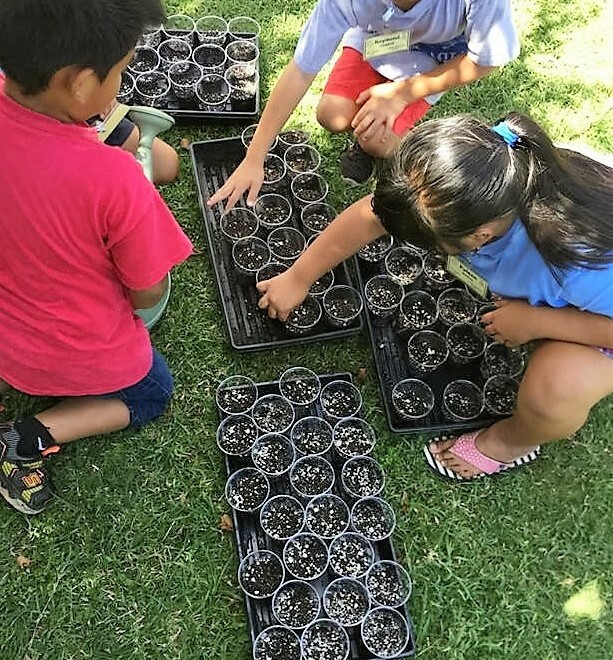 As we prepare for the new year of growing, our gardens are in need of soil amendments, irrigation updates and materials for small repairs and upgrades. If you would like to help provide for these and other supplies, contributions can be made through our website. 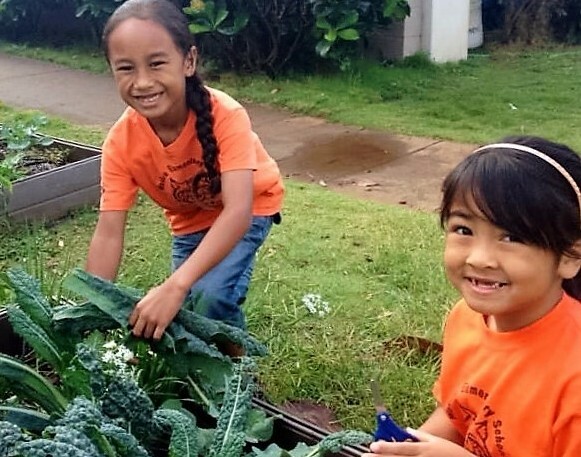 Your donations are always appreciated by our keiki farmers! 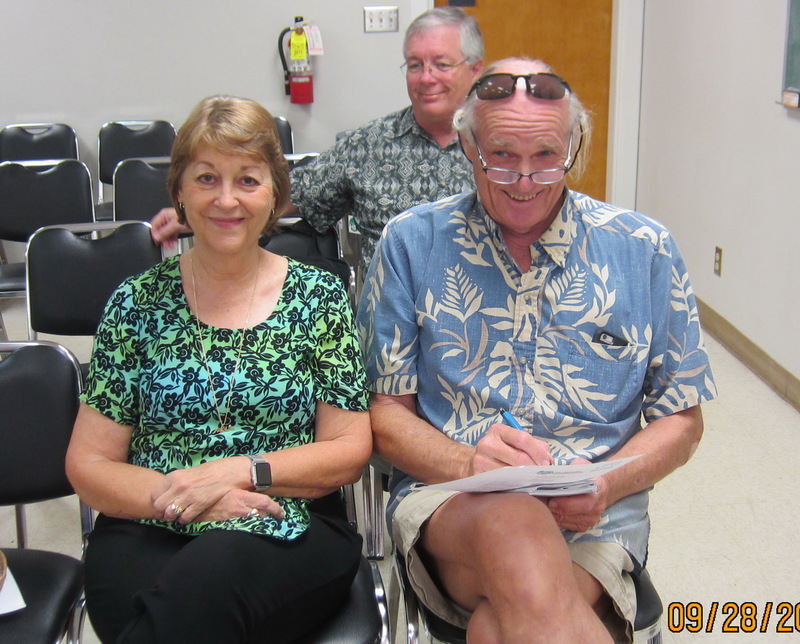 Was history made in central Kihei on Wednesday evening?